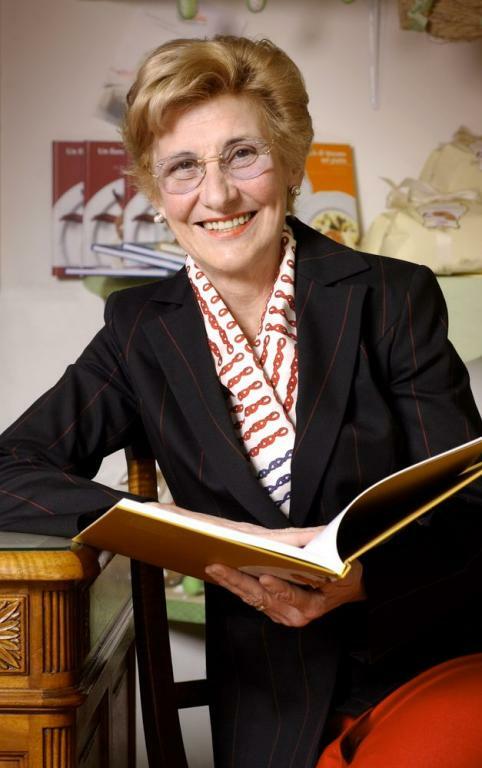 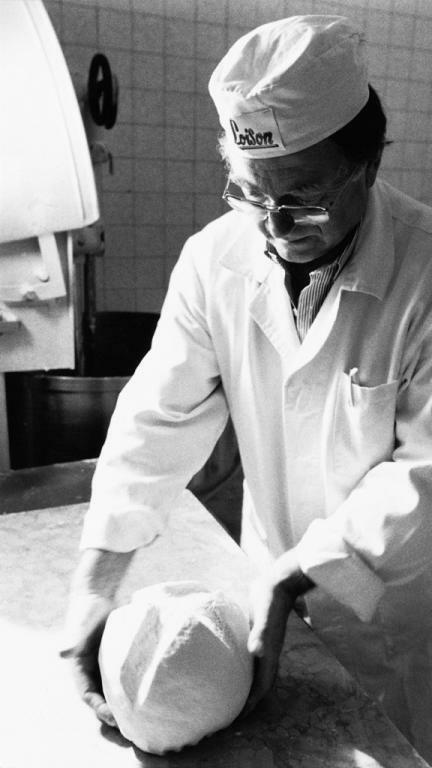 Ours is a story that encompasses three generations of people able to constantly challenge themselves to keep up with the times and with food trends. Born as a small wood-oven bakery, through 75 years, the small workshop of Costabissara has become a well-established company whose production is in demand all over the world. 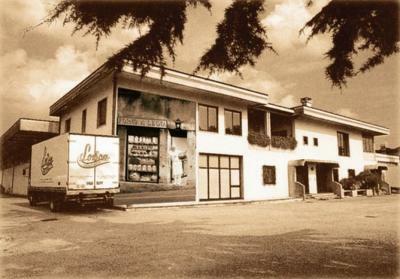 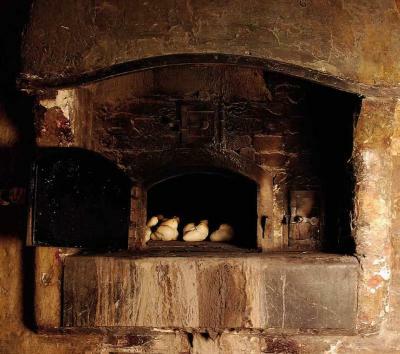 In 1938, when Tranquillo Loison opened his small bread bakery in Costabissara – a town on the outskirts of Vicenza - bread was a staple food for the majority of the population. However, the introduction of ration cards during World War II limited its distribution and consumption.